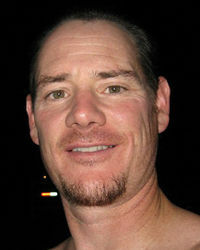 Dennis Fitzgerald is a Stunt performer. He served as James Spader's Stunt double in the 1994 featured film Stargate. This page was last edited on 21 November 2014, at 11:38.